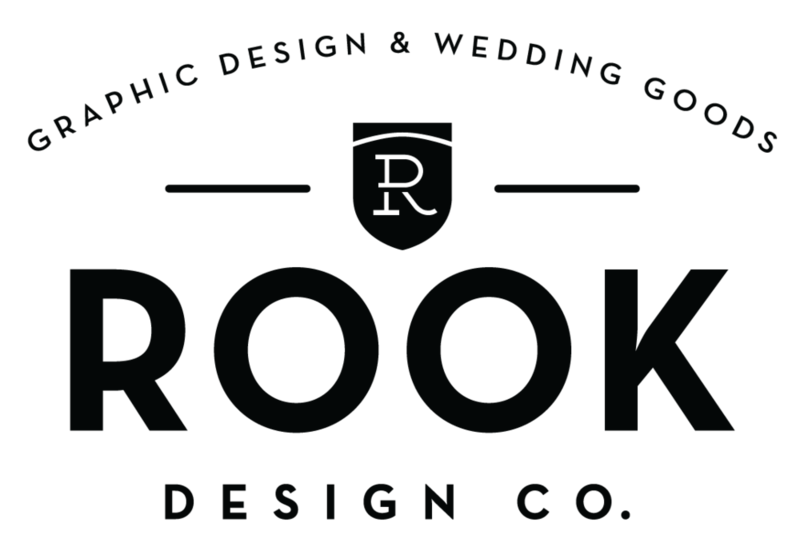 Logo work lately.... — Rook Design Co.
Its been a fun and challenging few weeks putting together a variety of logo designs for some corporate clients. I have been working on a majority of Apartment Complex refreshes. This first batch of logos was sent over for an upscale retail and living area in Frisco, TX. The clients had asked for a bold design, possibly featuring an abstract symbol or directional lines. The first 2 clearly met that objective, while the second 2 options felt very North Dallas to me. Luckily I lived in Dallas for 7 years so I am familiar with this area. Ultimately the client settled on this logo, but I still like to show the process work!